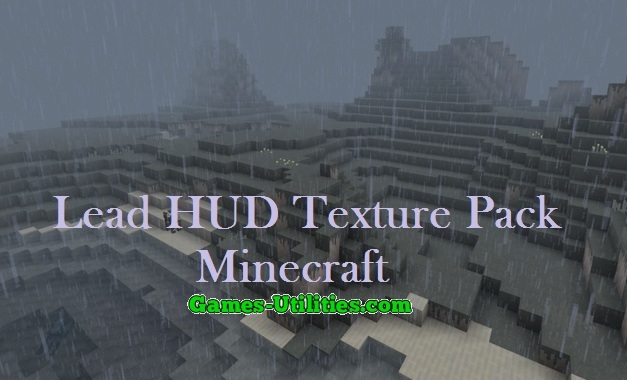 Lead Hud Texture Pack [8x] for Minecraft basically deals with the weather of your Minecraft. This texture pac has the ability to change your textures into the Cloudy, Foggy and a best rainy day. The great thing about Lead HUD texture pack that it doesn’t collide with other texture packs. So check it out more below. 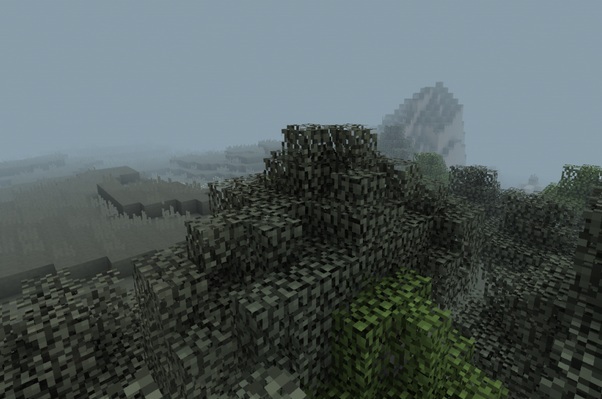 Description: A cloudy,foggy and rainy day,what’s the best texture pack you could use?. 6. Select the texture pack and play! 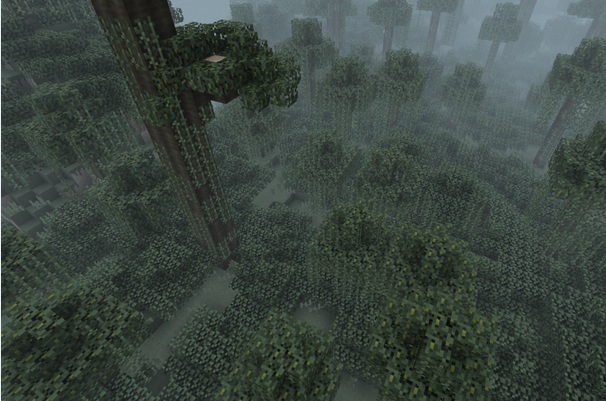 We hope that you rainy day in Minecraft will be awesome and enjoy playing Minecraft with Lead Hud Texture pack. Keep coming here and check the latest updates of your favorite game..